Power Handling: 200W SSB/ CW 50W A.M. The new EF-QUAD shaping up to be the most popular EndfedZ yet! 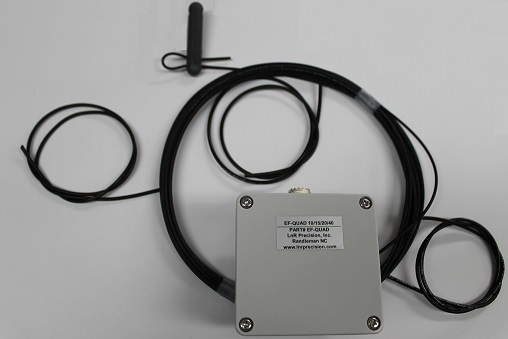 We have had a LOT of requests for a high wattage multi-band version of our immensely popular 10/20/40 EndFedZ antenna and it is now available for purchase! The EF-QUAD is a 10M, 15M, 20M, 40M and is rated for an amazing 200W!!! The EF-QUAD may be used as a monobander on any band between 40M and 10M. This is can be accomplished by removing the factory radiator and in-stalling the appropriate 1/2 wavelength wire. Calculate the approximate length from L= 468/F(MHz). 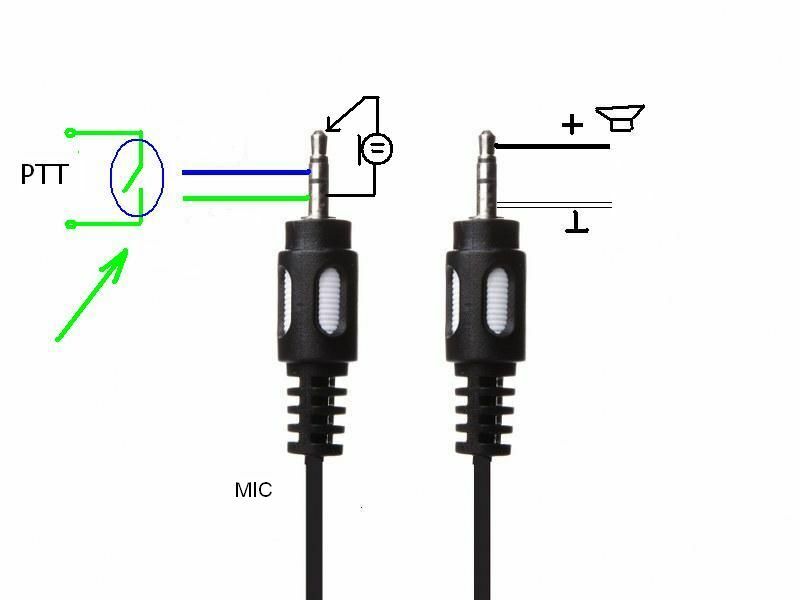 As an example a 25’ 10” wire will allow operation on 17M as a monobander. Initially, cut the wire a bit long and trim for best V.S.W.R.